Our Manager, Trampas C. Gray, has over fifteen (15) years’ experience in full service, commercial-based, pole-line construction. His experience includes among other things, extensive experience digging holes, setting poles, and all related matters including the installation and maintenance of outdoor lighting, golf-netting, etc. After relocating to the greater Charlotte area, Mr. Gray decided to establish his own company, TC GRAY, LLC. 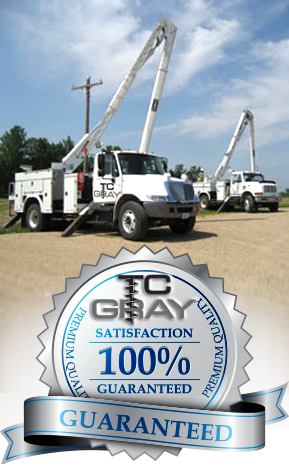 Formed in 2008, TC GRAY, LLC, has the experience to meet all of your hole-digging and pole-setting needs. 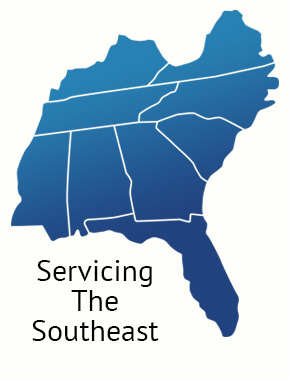 As a specialized, local and family-owned company, TC GRAY, LLC, has low overhead, allowing it to keep its fees very competitive. Simply put, we are cost-effective experts at what we do. In addition, at TC GRAY, LLC we recognize that our future is based on customer satisfaction. We make every effort to provide personal attention as well as quality, timely service for all projects, big and small.